These largely practical workshops and courses for the amateur gardener will concentrate mainly on top fruit varieties such as apples, pears, plums and cherries. You will find out how to make the most of your garden and how you can produce a good crop of juicy fruit in a small area. Subscribe now and receive information about our courses and special offers. 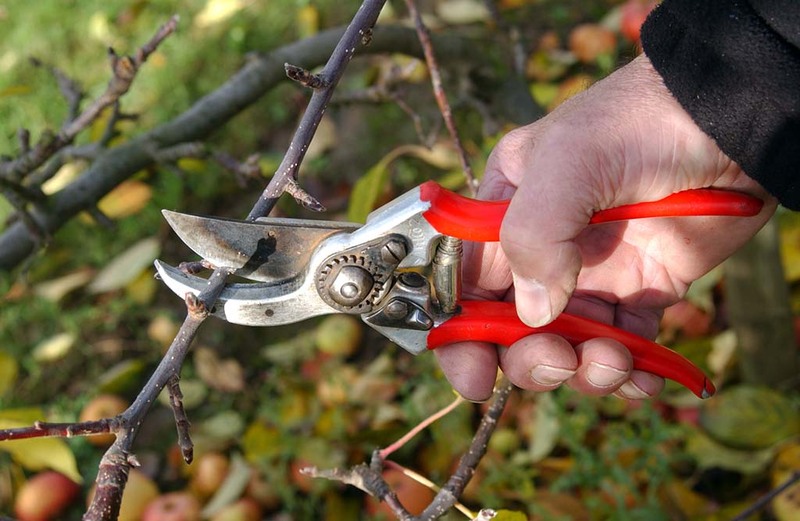 Our amateur courses mostly focus on seasonal pruning and how to plant and establish fruit trees and bushes. 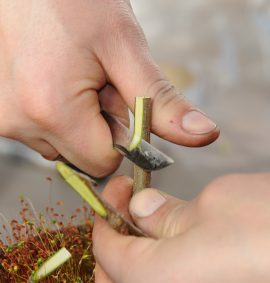 For the more adventurous amateur gardener there will also be a session on grafting. Through these classes, participants will learn how to manage a fruit crop in a small area, how to control tree growth and what to do when things appear to get out of hand. 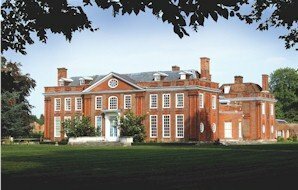 Most courses are delivered at the Grade 1 listed Bradbourne House, East Malling, with some taking place in the Hatton Fruit Garden, formerly the kitchen garden, where fruit trees have been trained and pruned over many decades to produce a myriad of designs, including cordons, espaliers, goblets, pyramids, fans, arches, crowns, le bateau and arcure forms. 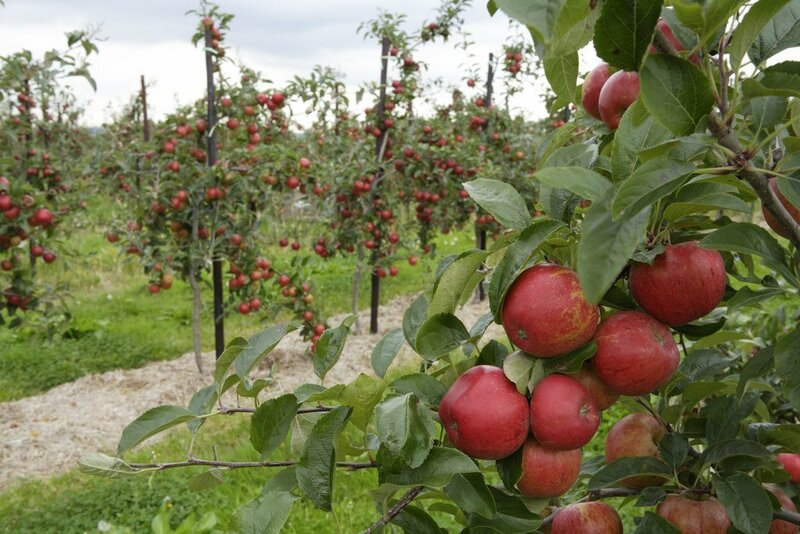 East Malling Research is synonymous with fruit trees and the courses will give invaluable tips and trade secrets on how to increase fruit yields. 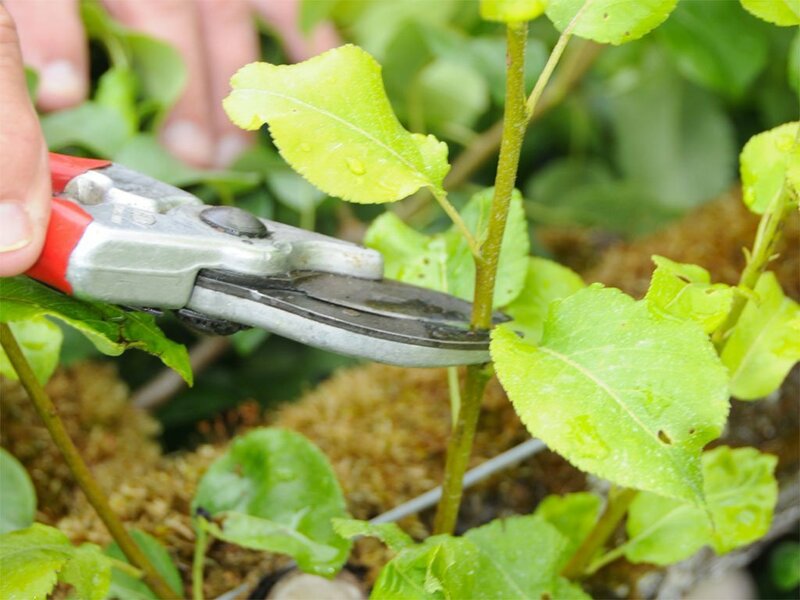 Keen amateur gardeners can learn to dramatically improve their fruit tree cropping at one of our pruning courses . For the more adventurous amateur gardener there will also be workshops on grafting in March and May. Tuition on how to use a chainsaw safely at home is also available and there will be opportunities to learn how to service your own lawn mower. Everything well covered for beginners/short course. It was a really useful course and John explained things clearly. I would definitely attend another. Very informative – question always answered. This year we have formed a partnership with Coolings Garden Centre and we are offering some of our courses to their customers. Click here to see their courses. 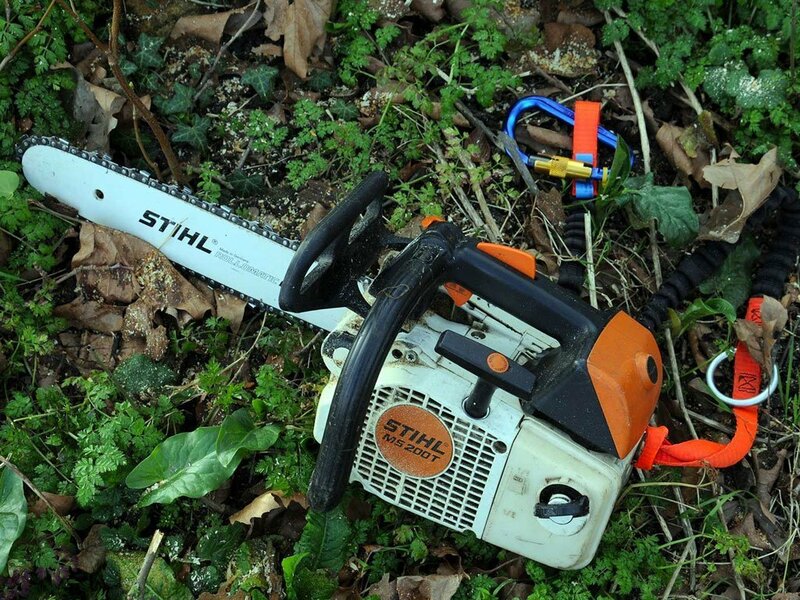 LANTRA chainsaw training for the occasional or non-professional user.